See why our clients rate us 5 out of 5 stars. 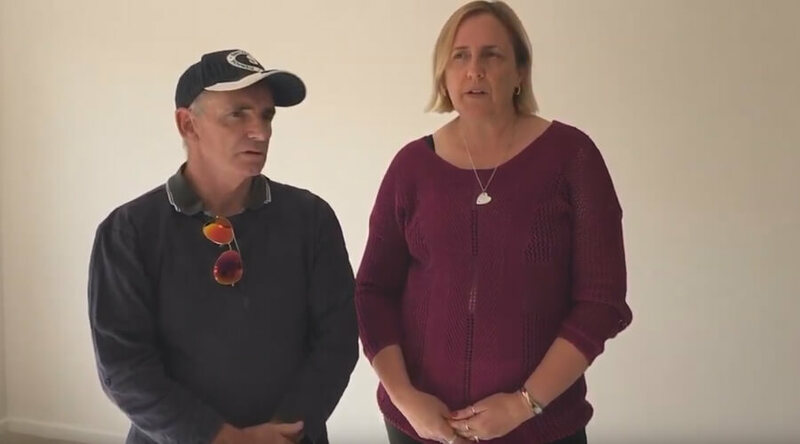 Meet Peter and Lyn – First Time Property Investors! 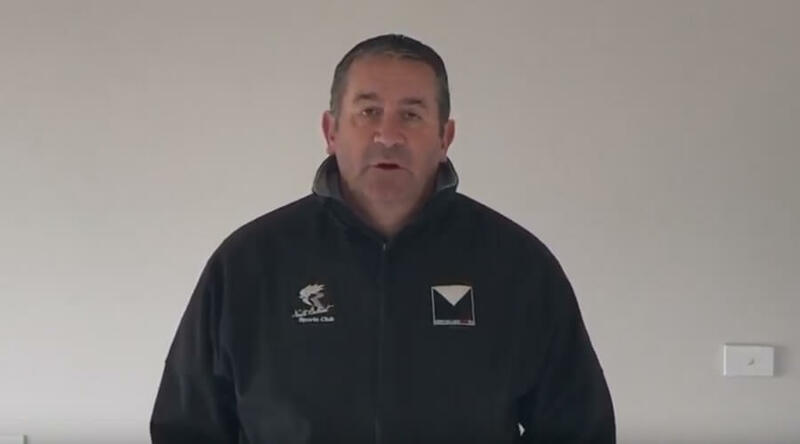 They recently invested with WhiteStar Property and shared their journey with us. Investing for the first time doesn’t have to be daunting. You just need to surround yourself with the right information and resources to make your dreams a reality. Manik worked with WhiteStar Finance who provided him with solutions to consolidate debts and better prepare his mortgage and finances for the future. 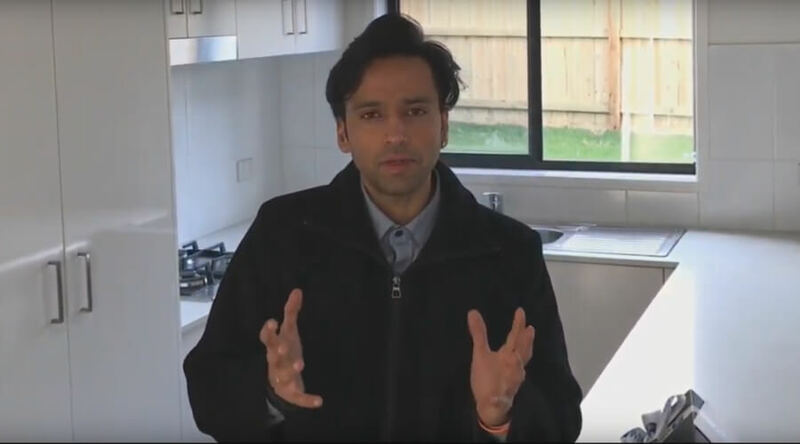 When he was ready, the WhiteStar Property team helped Manik buy his first investment property. We are so happy for you, Manik! 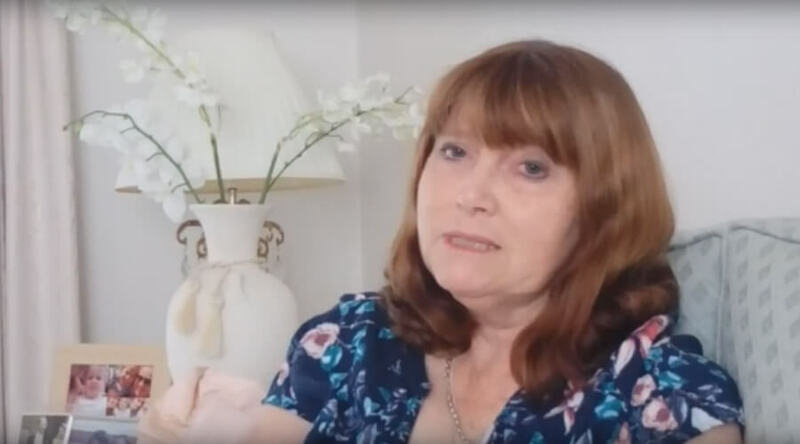 Judy invested with WhiteStar Property to give herself more options for the future. As a busy business owner, Judy didn’t have the time to invest all on her own. WhiteStar Property helps clients develop strategies, we source properties, then manage them for optimal return. Thank you for sharing your story with us, Judy! 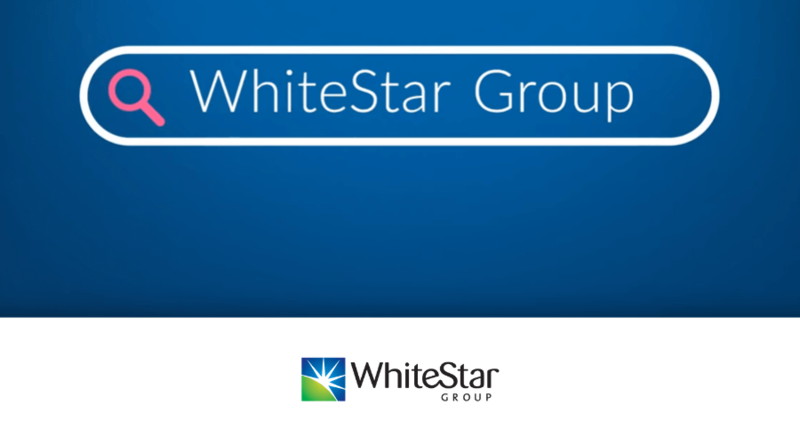 Stephen and Lisa turned their investment dream into a reality using WhiteStar Group. We helped Paul organise his finances and buy his first investment property.